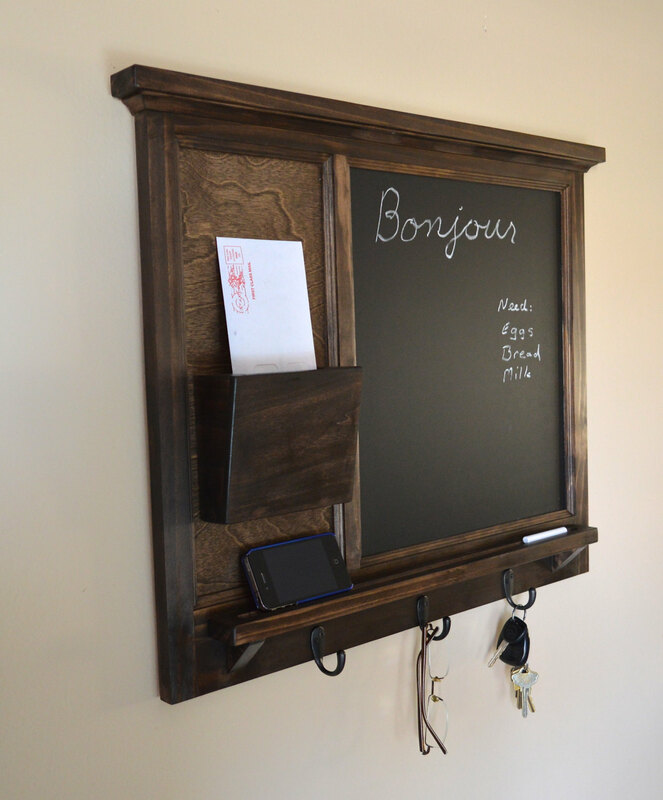 Feeling bored with your old home office? 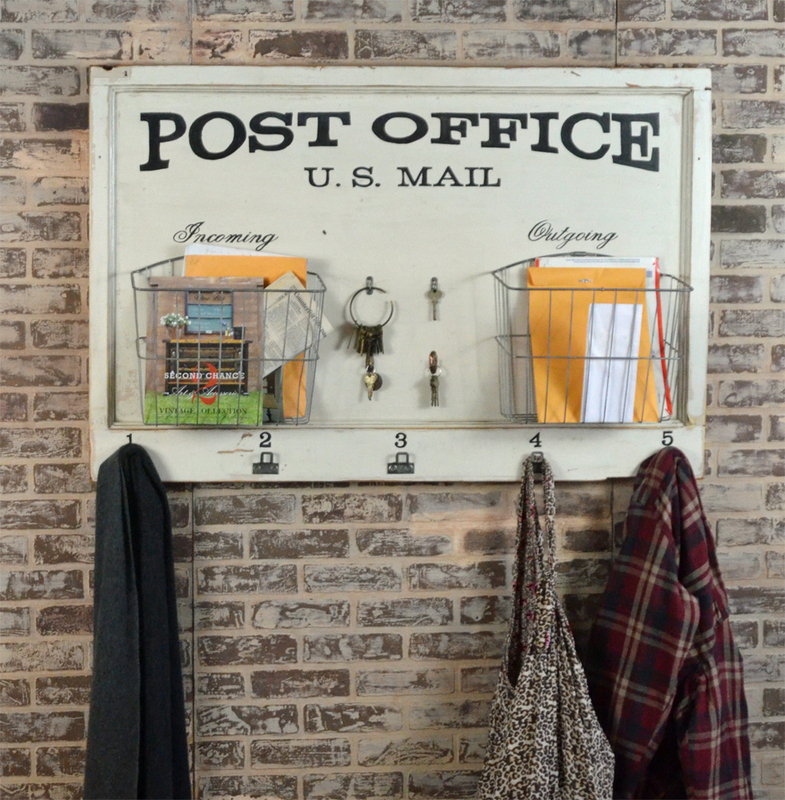 Want to have a new and stunning office decor? 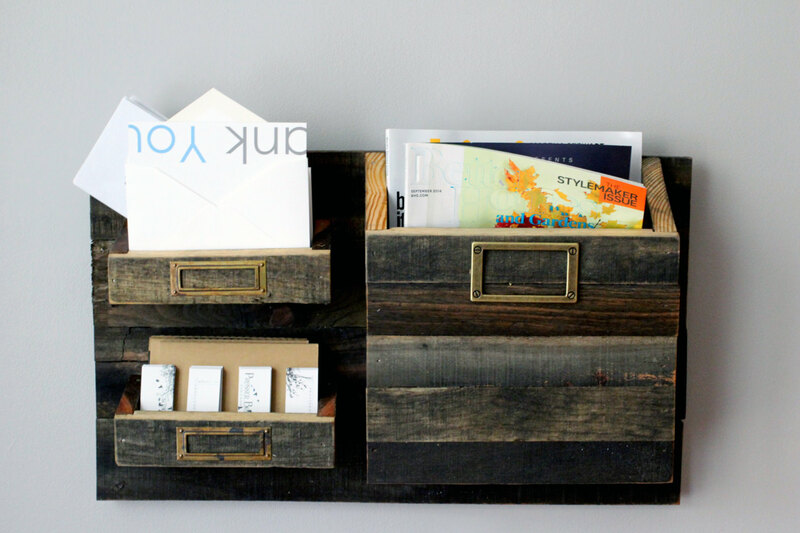 Re-decorating a home office doesn’t always have to alter fully old room’s decor. 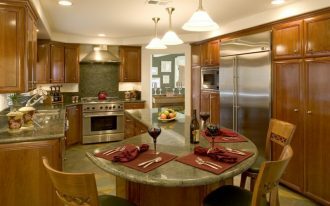 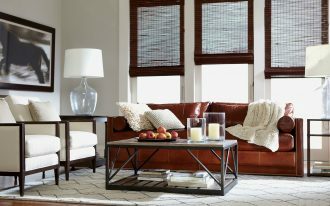 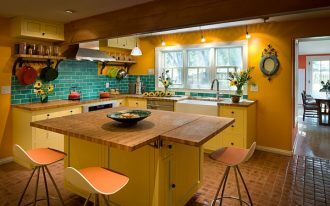 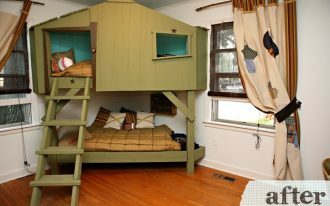 The room will seem ‘fresher’ and different after by replacing or adding few items on it. 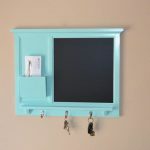 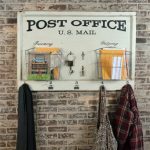 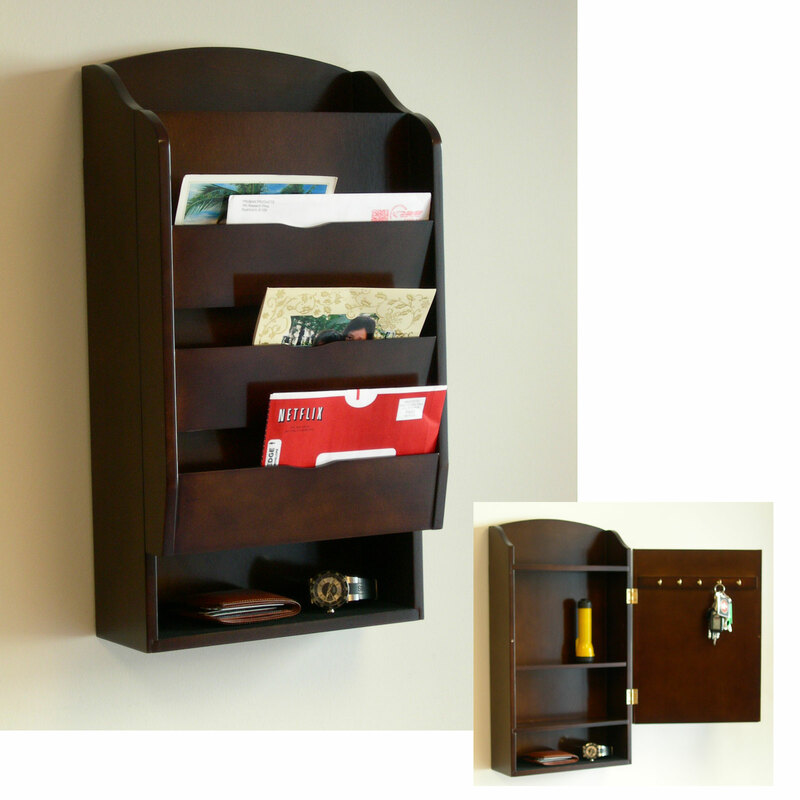 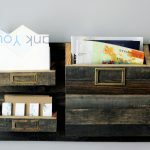 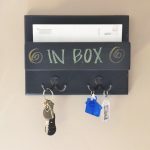 Wall mounted mail organizer, for instance, can be added not only for accommodating the needs of storage space, but it can also be an accent for the room (if it has decorative and unique value). 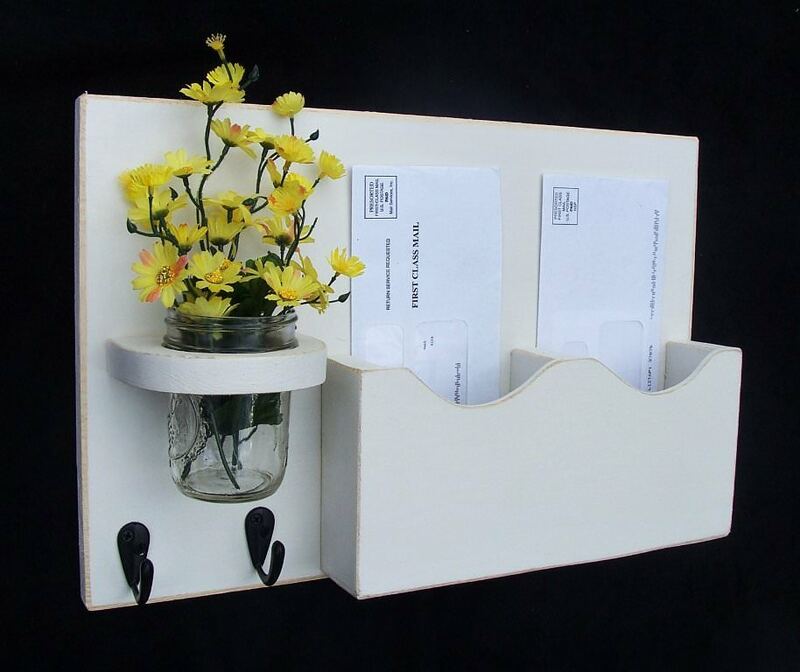 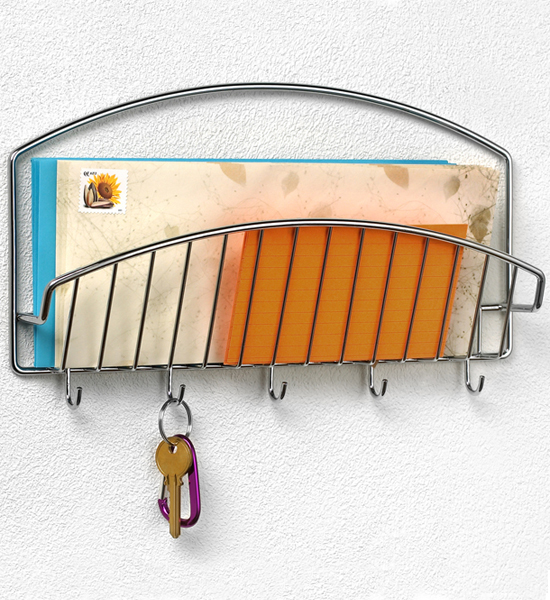 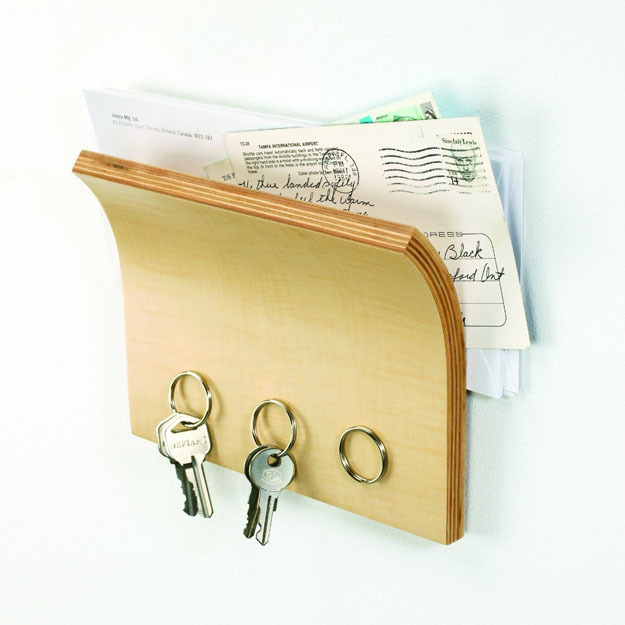 A lot of wall mounted mail organizer designs are now available. 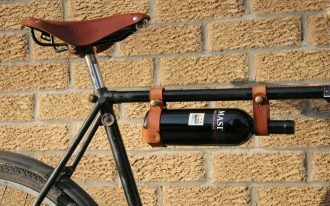 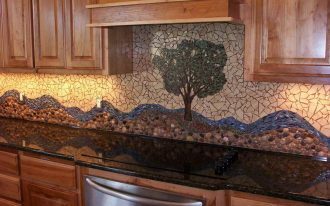 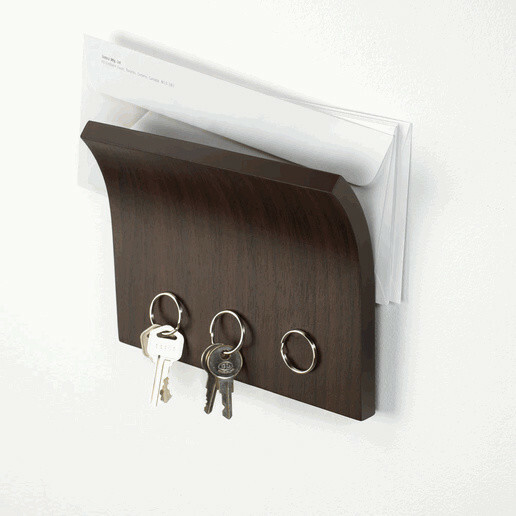 They are made from different options of materials and finishes. 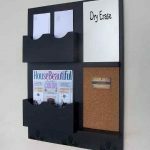 Whether you prefer wood-made or lightweight metals wall-mount mail organizers, all are freely provided in stores nearby. 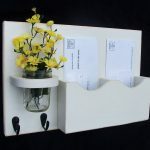 Finest plastic and mix-materials (like plastic-metal, metal-wood, etc) are also used for constructing the pieces of wall-mounted mail organizers. 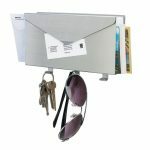 Each design of wall mounted mail organizer has different feature addition, and the features usually inserted in mail organizers include key hookers, small racks/ shelves, small drawers, and many others. 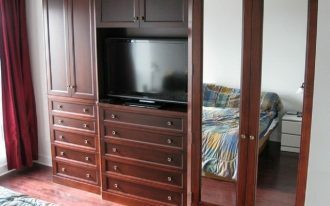 These design variations allow you to choose the best one that suits you personal style and need. 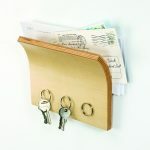 Attractively, they can be effective storage for other small documents, such as monthly bills, memos, notes, letters, etc. 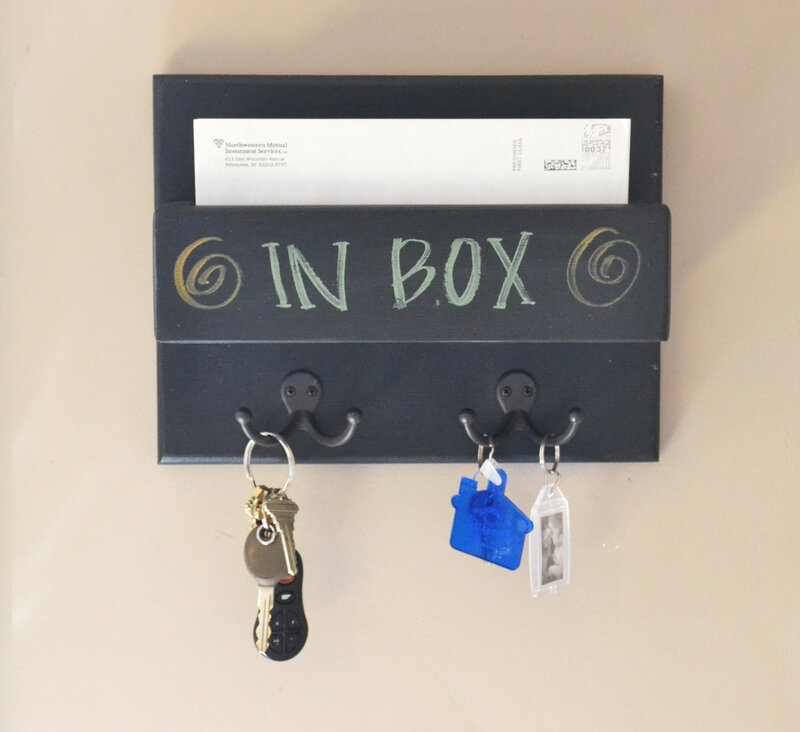 Most numbers of wall mounted mail organizers are flexible in use. 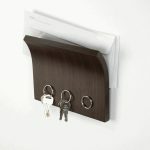 They fit for both indoor and outdoor use. 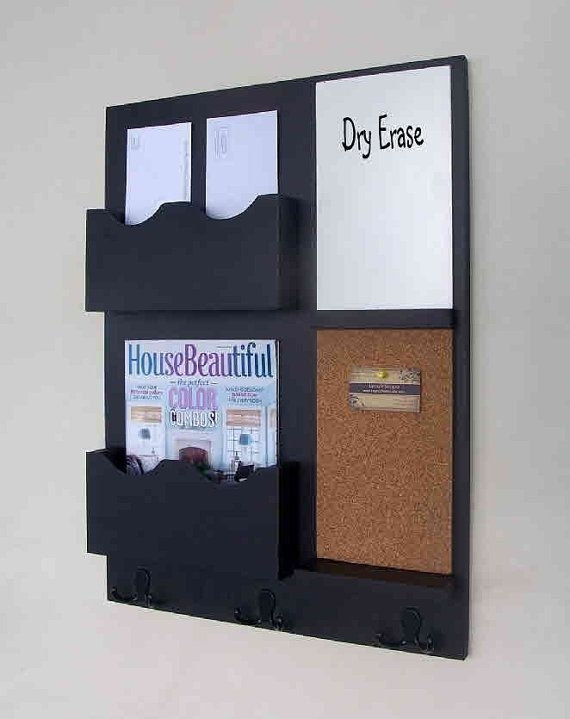 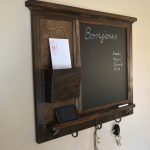 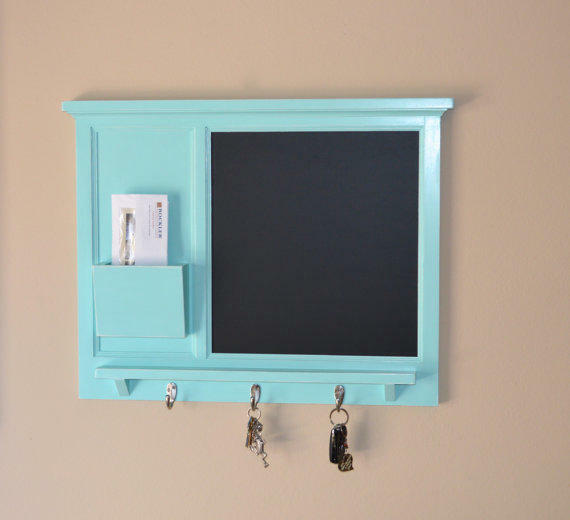 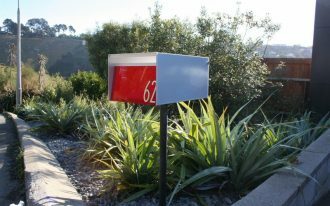 The mail organizer attached in outdoor areas (a space next to main entry door, for instance), looks great for putting the letters or personal notes delivered to home owners, and those mounted on home office’s wall is commonly preferred to store precious documents or papers. 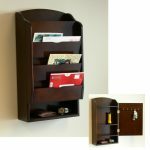 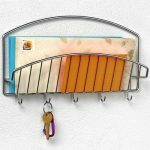 To see what designs of wall mounted mail organizer that’s now getting popular, just check the following gallery.